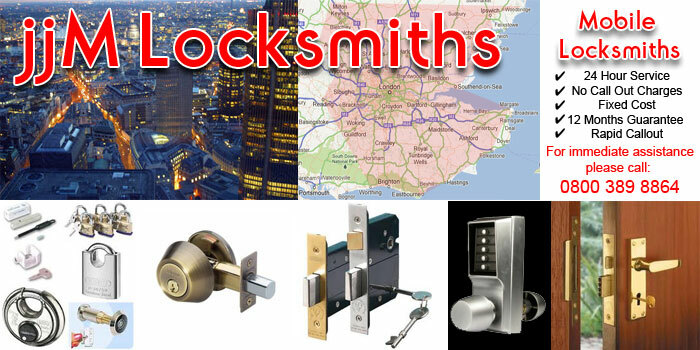 JJM Locksmiths are based in Bromley and provide a 24/7 Emergency Locksmith Service covering the whole of London and the Southeast, operating twenty four hours a day with a valued reputation. Our locksmith service is second to none and we service most of the South East area with our emergency locksmith service. 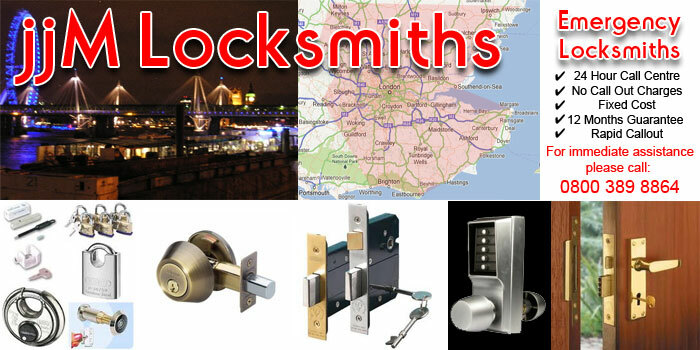 jjM Locksmiths provide a high level of expertise and customer service. Our clients range from private individuals to large contracts and complete company security's who have all taken advantage of our emergency locksmith service. Our locksmith expertise means we are able to gain entry with the minimum of fuss and maximum attention to detail. All our locksmith operatives in the field have many years of locksmith experience and they are trained to the highest level. We are able to provide our customers with the service they deserve and have experts in every area of security. Our 24 hour emergency locksmith service means you are able to contact us 24/7 and we will be able to provide you with a locksmith service any time of day. 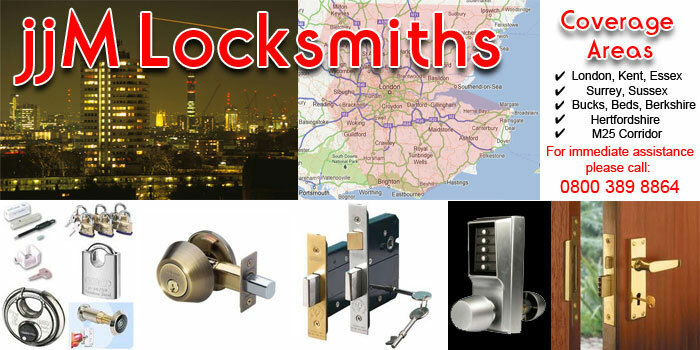 If you appoint jjM Locksmiths you will not be disappointed. 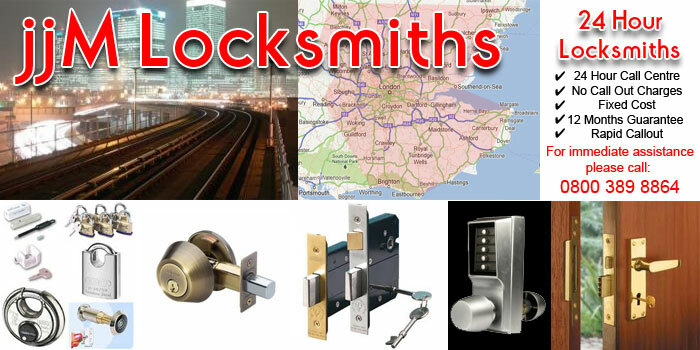 If you use jjM Locksmiths for a locksmith service you have made the correct choice! Why not get a free quotation or call us for a Rapid Response that goes beyond what you would expect from a normal locksmith service.